Okay, that’s a strange thing to say for a business on their own page about web design. Did you know that 517 websites are added to the internet every minute? You can even watch it happening here. That’s why we know that just designing a website is useless. If you want to be like everyone else you can absolutely shoulder the one-off cost of a website. Just have it sitting there with nobody on it except the occasional user you send personally and write it off as a business expense. You can use your website to reach more customers and grow. That’s what we do – we are digital marketers, not web designers. We don’t do web design. That’s because by itself it’s not much use – a good and effective website draws on multiple disciplines that can vary depending on what you need. We build websites on a few select WordPress templates that we’ve chosen because of their flexibility and/or ideal use for marketers. This means we don’t have to spend as much time in the back end and can focus on the details that most web designers miss. The result is that you get a website that’s ready to generate business. We’re a digital marketing company and getting websites actually found is our specialty. What stage are they at in the sales cycle? We focus on SEO and occasionally Adwords – this generally works best for businesses where people are looking to solve a problem. Very few if any people type ‘personal injury solicitor London’ into Facebook. 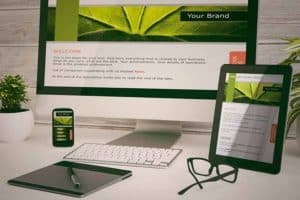 To promote your business, your company web design needs to be impressive while representing who you are and what you do. 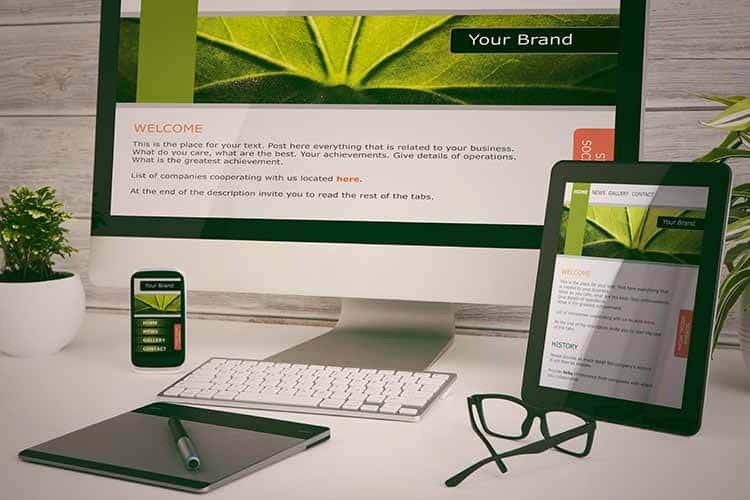 Tiny Digital can create a modern, eye-catching website for your business. The most impressive, eye-catching design in the world won’t do you any good if no one can find it. That’s why Tiny Digital can create a website for you with built in SEO optimisation. 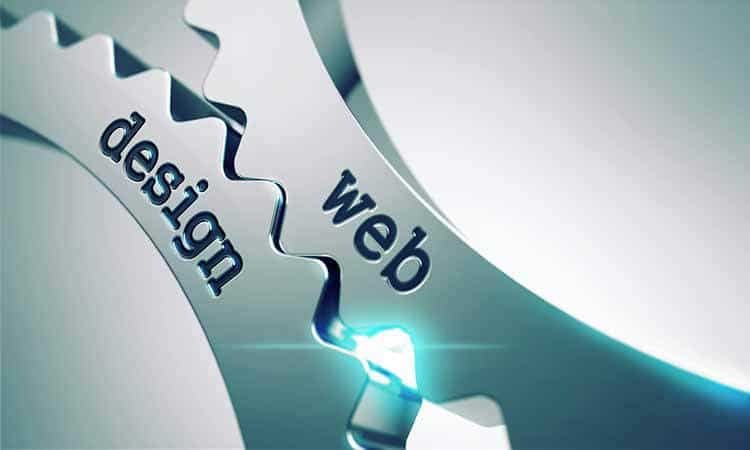 Most web designers focus on beauty and functionality. Tiny Digital incorporates that and adds visibility, as well. 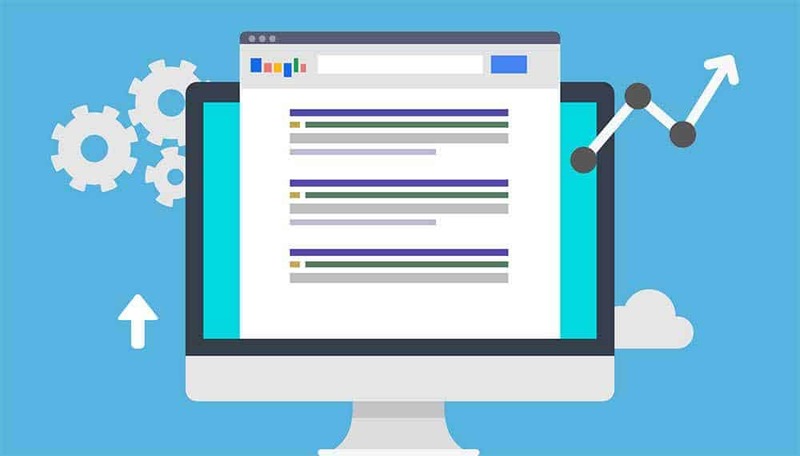 There are a lot of ‘under the hood’ details of a website that search engines look at to judge whether it’s worth displaying in search results. If you ever want your website to rank, their optimisation is vital so you can promote and grow your business online. 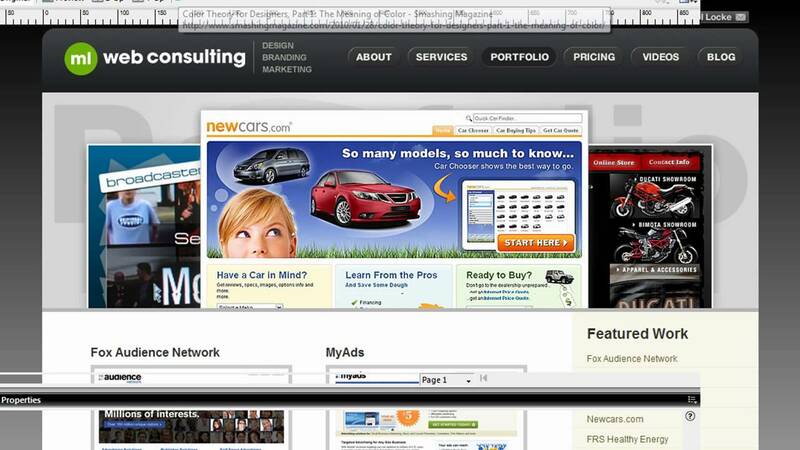 Websites are the ultimate marketing tool. It’s nice for them to look impressive, but it’s much more important for them to create customers for a business. There are thousands of web designers to choose from. Tiny Digital’s websites are different because they are optimised to be visible to web traffic, then to turn that traffic into leads for your business. Tiny Digital’s websites are designed to funnel visitors into making contact with you. There are numerous design ‘tricks’ that relate to people’s natural progression through a website that we incorporate so your website generates the maximum amount of business for you that it can. Searches are increasingly done on mobile technology such as smart phones and tablets. For some search terms, over 60% are performed on mobile devices. In 2015 Google changed their algorithm so that websites that don’t change size to fit on a smaller screen won’t be displayed in search results performed from such a device. Tiny Digital’s websites are designed to be mobile responsive and make sure you get maximum visibility from your keywords. It’s said that the average human surfing the internet has an attention span shorter than a goldfish. If your site doesn’t load quickly, you’re going to lose them. Google knows this and will also favour quick-loading websites in search results. Tiny Digital’s websites are created to be lightning fast for maximum visibility and maximum web traffic. 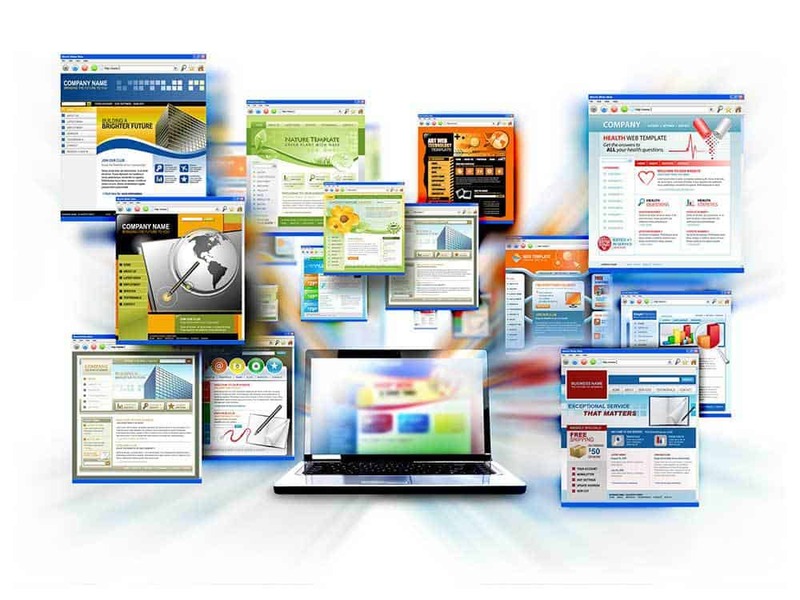 You can find out more about web design here. It’s important to choose the right colours and layout for your business and, more importantly, your customers. Go back to Tiny Digital.